Are you ready to get that glowing skin back after the summer? Want to smooth the texture of your skin and get that collagen stimulated? 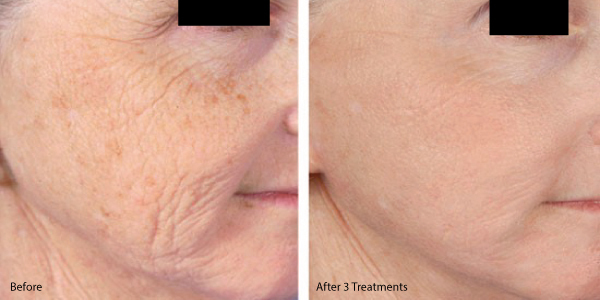 Then you need to try microneedling treatments, you will not be disappointed! With so many new procedures coming out in the cosmetic beauty industry, how do we know which are good and which are just hyped as “the new thing”? 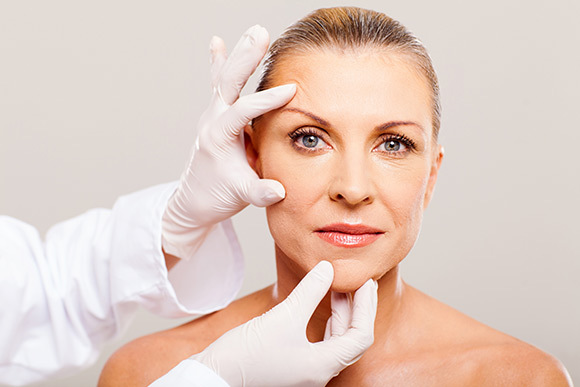 Well microneedling with PRP is one of the most effective procedures available today. MicroNeedling or Collage Induction Therapy as it also is called, uses a small hand held devise called a microneedle pen that makes tiny controlled punctures called a micro-wounds, or channels. With the ability to adjust the skin penetration depth from 0.25mm to 2.50mm any area of the body and the skin condition being treated. These micro-wounds trigger the bodies healing process to produce new collagen and elastin within the dermis (lower layer of the skin), forming new capillaries for improved blood supply. 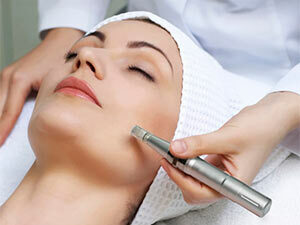 With Microneedling, the top layer of the skin is parted without being damaged, leaving the skin, intact. 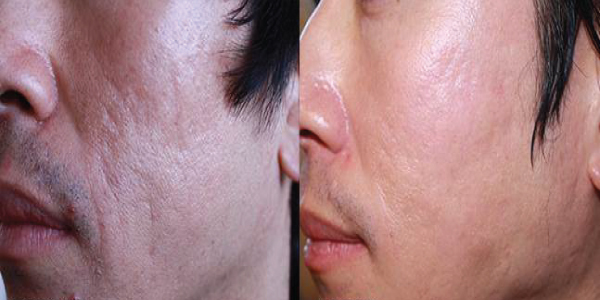 It does not “burn” the skin like peels or more invasive lasers. This allows for short healing time and the ability to safely treat any skin type. Microneedling produces new collagen and elastin, resulting in improved skin tone, texture and firmness without the downtime. 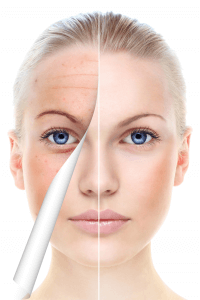 Combine microneedling with the bodies own PRP (Platelet Rich Plasma) will kick start the healing process. The rejuvenation action that is started by the micro-wounds is dramatically enhanced due to growth factors contained in the PRP. Studies show an increased effectiveness with microneedling with PRP compared to microneedling alone. Clients can expect better outcomes, producing more collagen, resulting in tighter and smoother skin, more hair production(for hair loss) and less noticeable stretch marks. 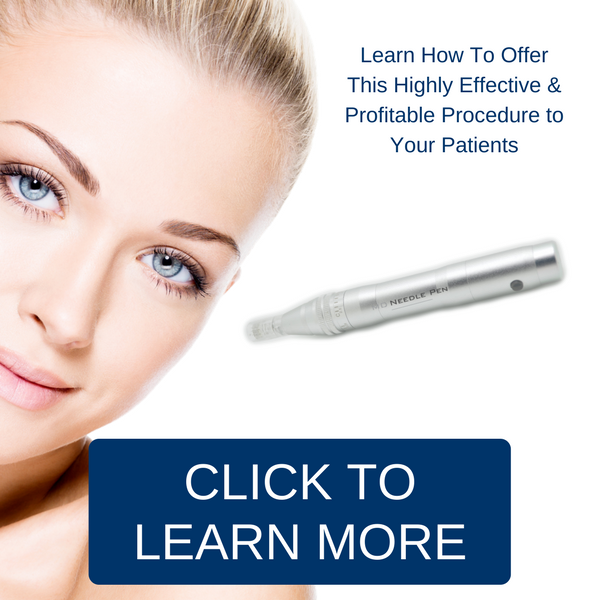 The MD Needle Pen will offer you a medical grade system to give consistent depths for a more effective Vampire Facial. What are Growth Factors and Platelet Rich Plasma?